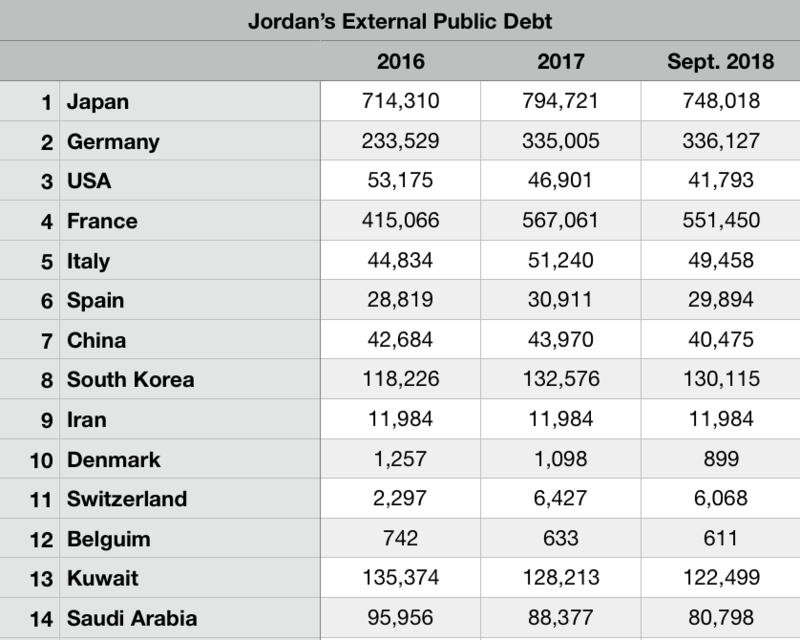 The General Budget Law of 2019, which came into effect after its publication in the Official Gazette, revealed the countries and international institutions that have debts owed by Jordan. 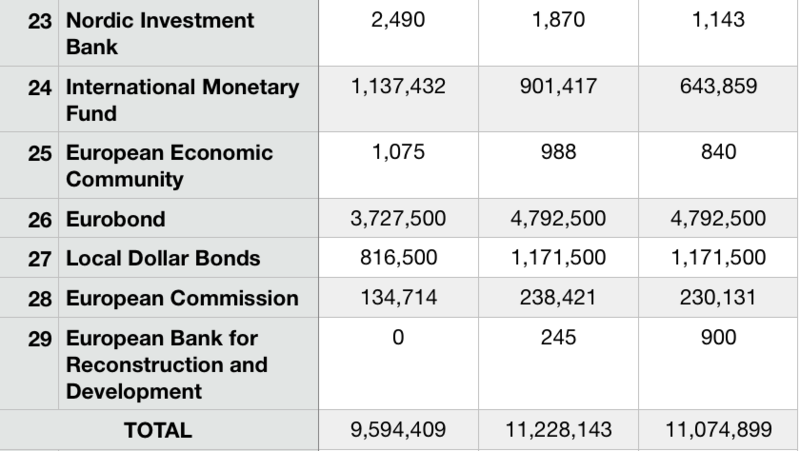 The list, which appears in the General Budget Law, shows the countries which loaned most to Jordan, with Japan in the first place of a total loan of 748 million Jordanian dinars, as of September 2018. It is noteworthy that Iran has debt owed to Jordan amounting to 11 million and 984 thousand Jordanian dinars. 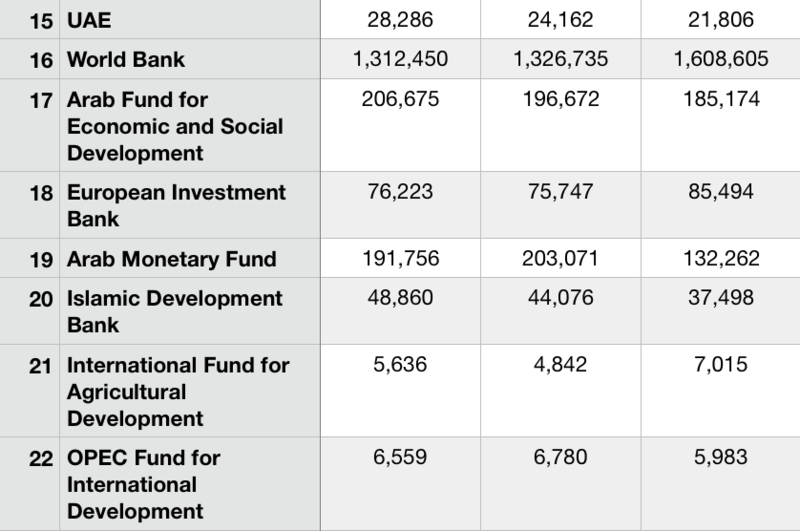 In this context, the list shows that the World Bank, the most international external institution that granted Jordan loans until September 2018, with a total of 4 billion and 700 million Jordanian dinars.